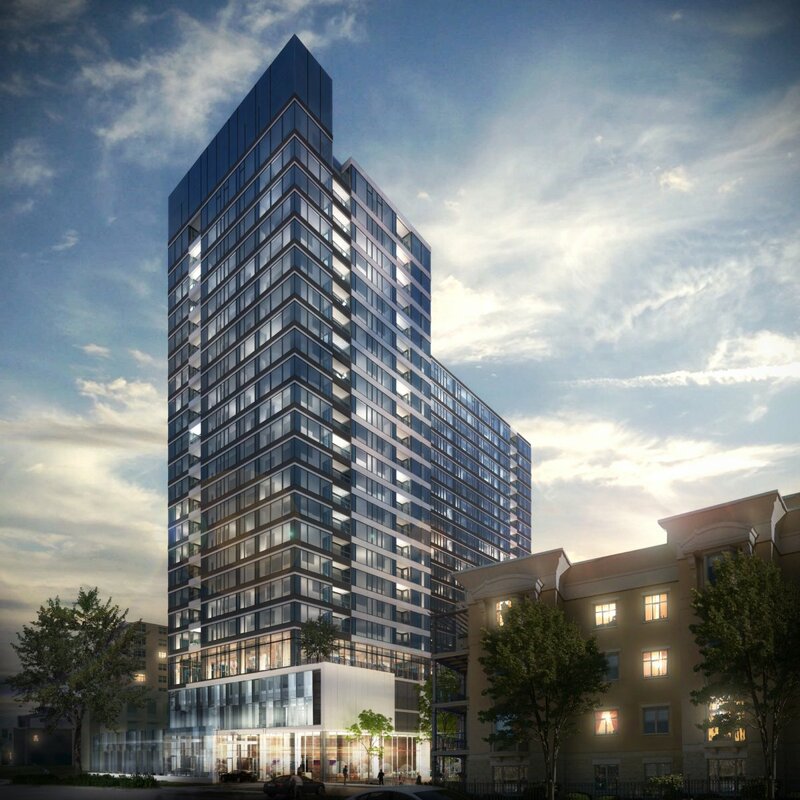 Mandel announces plans to break ground on Prospect Ave. tower Back to the full article. Portfolio Rendering: View looking northeast. Rendering by Solomon Cordwell Buenz.